NO TT nationals were affected by Monday's shooting incident in the central Dutch city of Utrecht. Officials at the Foreign and Caricom Affairs Ministry said there have been no reports of any citizens of this country being injured or affected in any way by the incident. 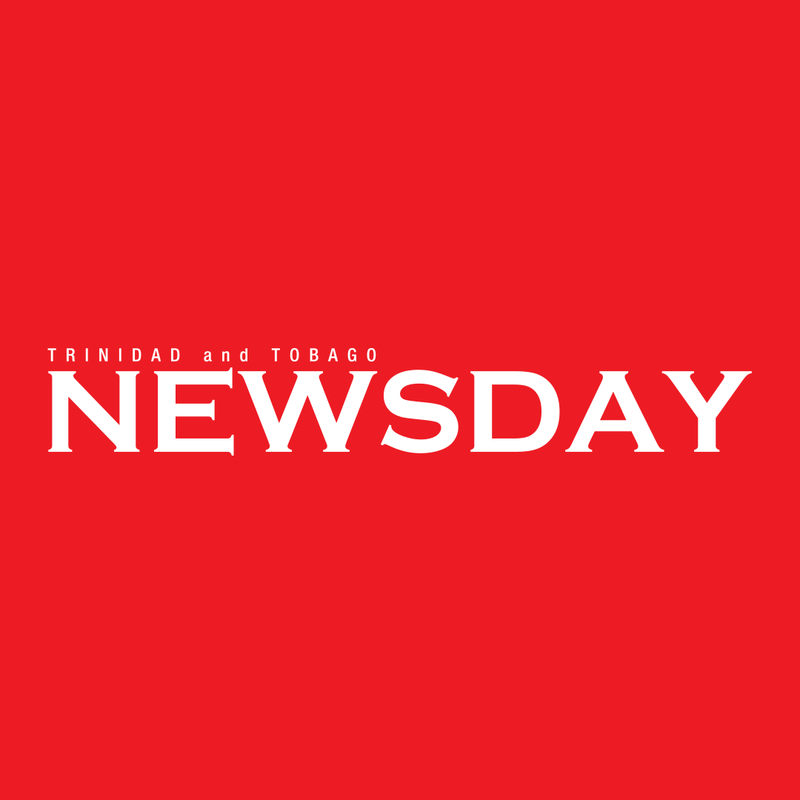 Netherlands Ambassador to TT Jules Bijl also said the Dutch Embassy also has not received any information about any TT nationals in the Netherlands being affected. Bijl expressed his concern about the shooting. He also said all the facts about the incident are still not known. A BBC report said three people were killed when a gunman opened fire on a tram in Utrecht. Nine people were injured in the incident which police say appears to be a terrorist attack. Police are looking for a 37-year-old Turkish man named as Gokmen Tanis. Schools have closed and security has been increased while counter-terrorism police work to find the gunman. "We cannot exclude a terrorist motive," Dutch anti-terrorism co-ordinator Pieter-Jaap Aalbersberg told a news conference on Monday. Netherlands Prime Minister Mark Rutte said the incident was "deeply disturbing". Rutte said, "An act of terror is an attack on our civilisation (and) on our tolerant and open society," he said. Counter-terrorism police earlier surrounded a house near the 24 Oktoberplein junction, where the tram attack took place, but no arrests appear to have been made. The threat level in Utrecht has been temporarily raised to its highest level. Utrecht University has closed all of its buildings and trains are not allowed to run into the city's central station. Paramilitary police have also been sent to airports and mosques amid increased security concerns. Last Friday, 49 people were killed and 48 people were injured in a brutal attack on two mosques in Christchurch, New Zealand. Government described the attack as an "unspeakable tragedy" which had been unleashed on the Muslim community and New Zealand. In a statement, the Office of the Prime Minister said TT calls for "the widest possible condemnation of this debasing of humanity by those who fail to accept the oneness of the human race" and stood with the people of New Zealand in this period of grief. Reply to "No Trinis affected by Dutch shootings"